You know spring is near when you see St. Patrick’s Day decor all around stores. I am definitely not complaining! 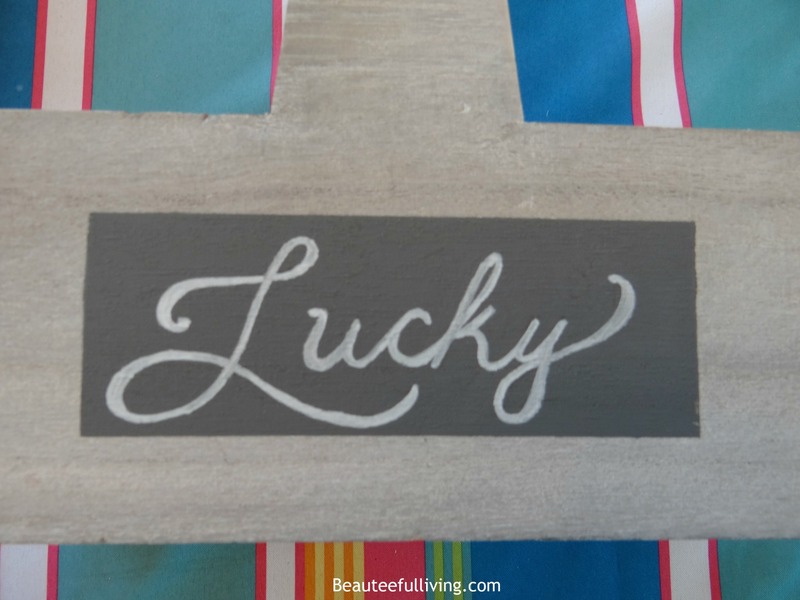 I really love the spirit of St. Patty’s Day and today, I along with some blogging friends, are all sharing DIY projects that we created to celebrate this occasion. 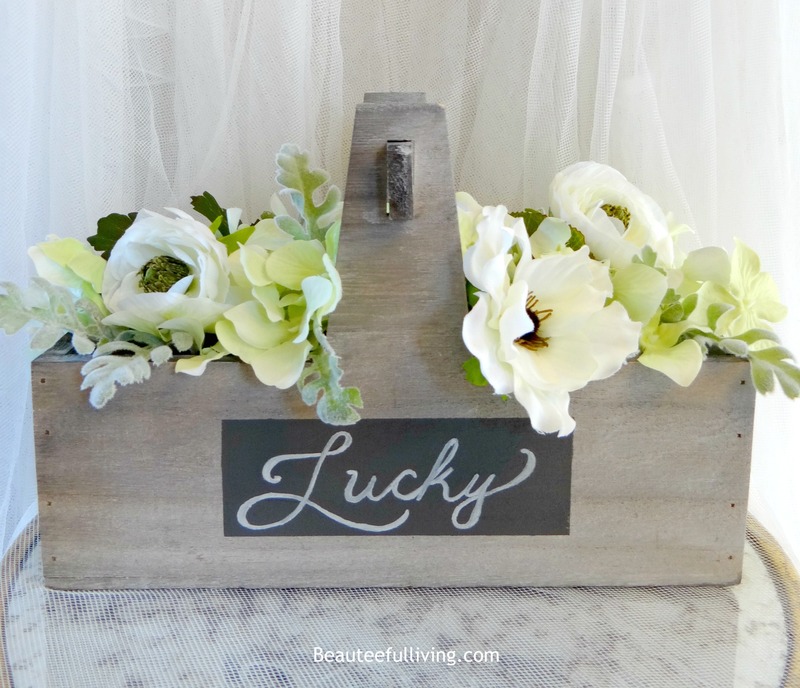 I’d like thank my lovely friend, Meg from Green with Decor for hosting this blog hop! 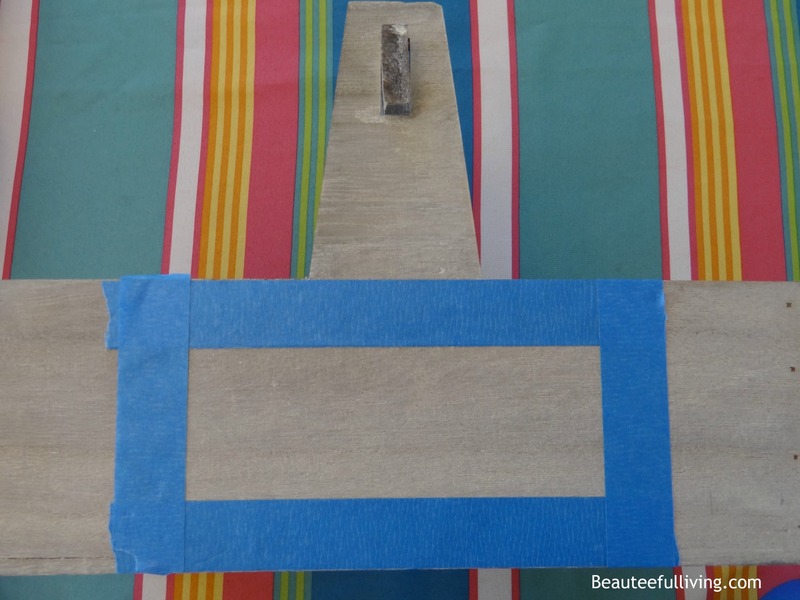 Step 1 – Tape around center of planter box, creating a rectangle shape. The interior of rectangle was approximately 6 inches in length and 1.5 inches in height. 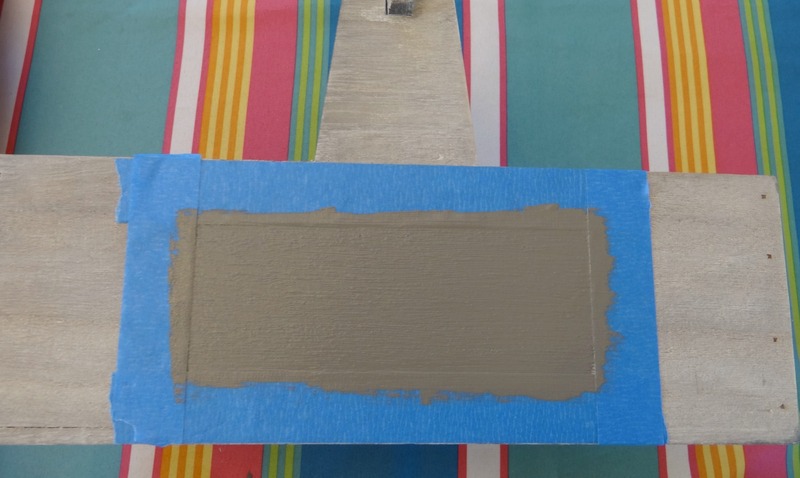 Step 2 – Paint inside of area not taped and removed tape immediately after painting. 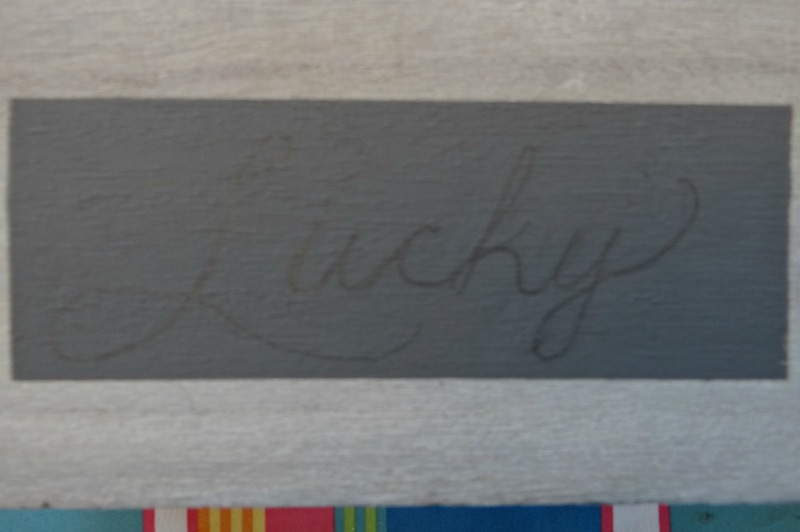 Step 3 – After paint has dried for at least 20 minutes, write the word “lucky” in script. Step 4 – Fill in writing with a white chalk marker. Make the letters bold like the image below. 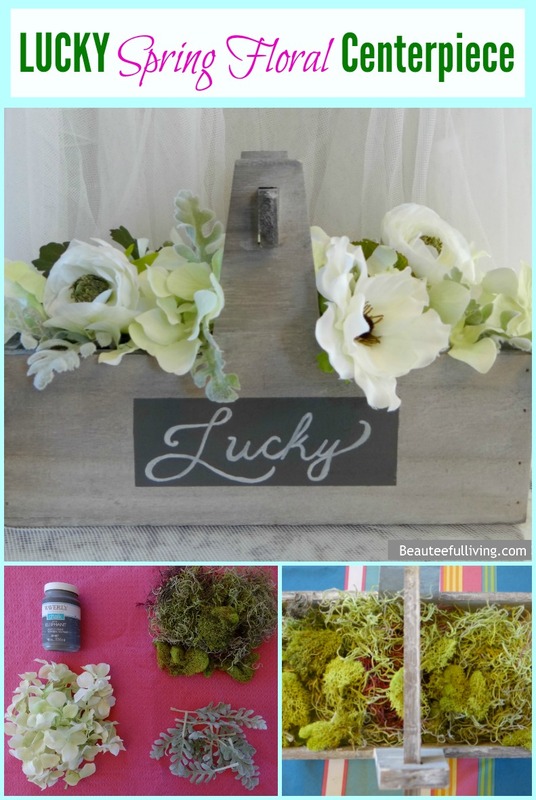 Step 5 – Now it’s time to fill in your “Lucky Spring Floral” Centerpiece! 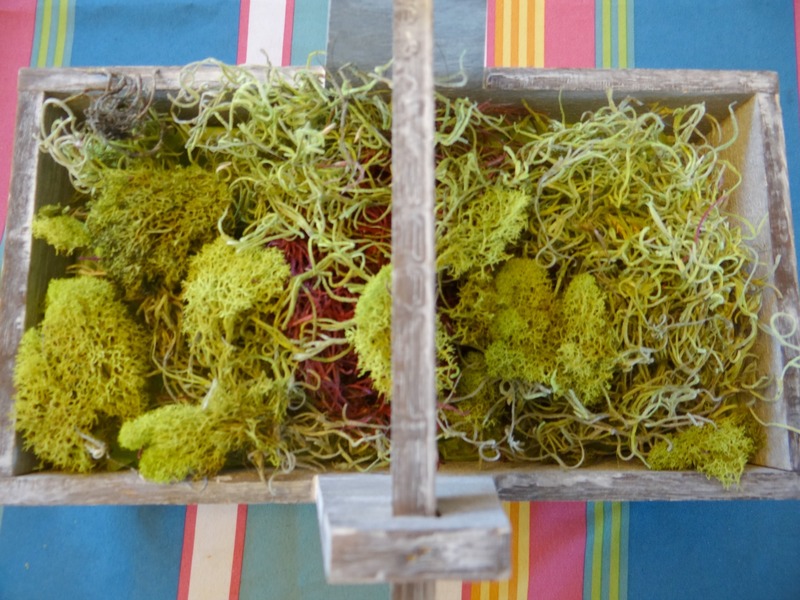 Place your package of faux moss/grass into container. 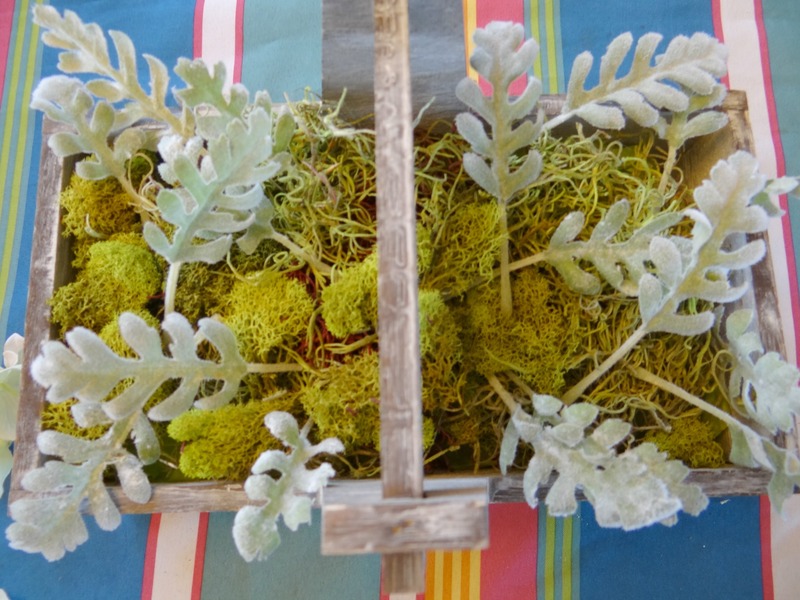 Step 6 – Place faux dusty miller stems on top of moss/grass. 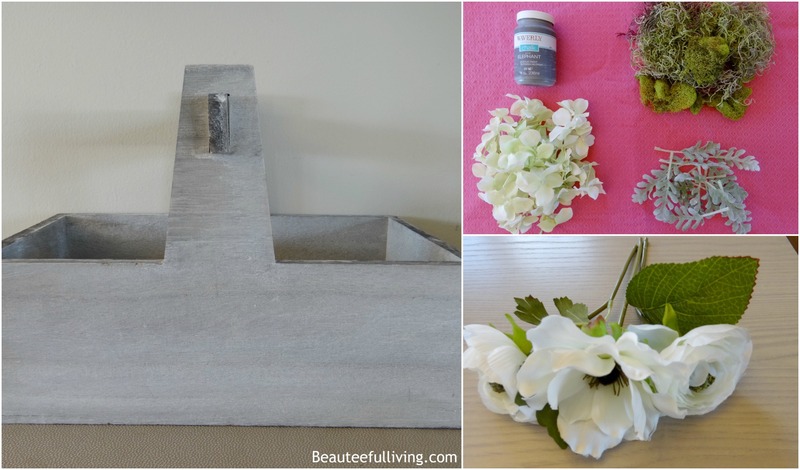 Step 7 – Place flower buds into basket. 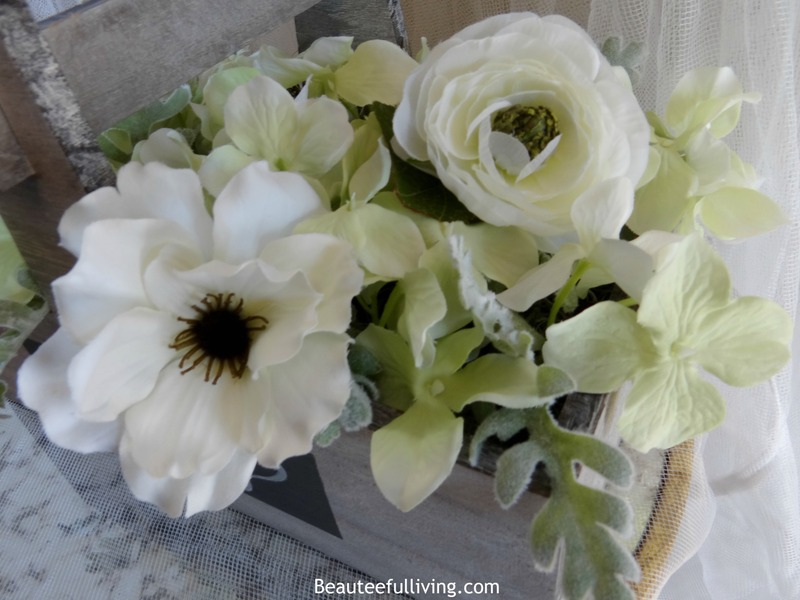 I used 3 rose-like buds (2 white ranunculus blooms and 1 anemone bloom). TADA – The finished product! I really love the layering of the various floral elements. Looks so realistic, right?! Please be sure to check out all of the creative projects from my talented blogger friends below! Hope you get inspired to make your own project soon. Xo, Tee. Tee this is so beautiful! I really love how fresh this feels for Spring! So pretty, Tee! I love that this will stretch long past St. Patty’s day as well.. thanks so much for sharing! I love this!! It’s perfect for St. Patrick’s Day and for spring! Thanks so much, Meg! Loved your project too. Gorgeous! I love the wood tone and how you arranged the flowers! 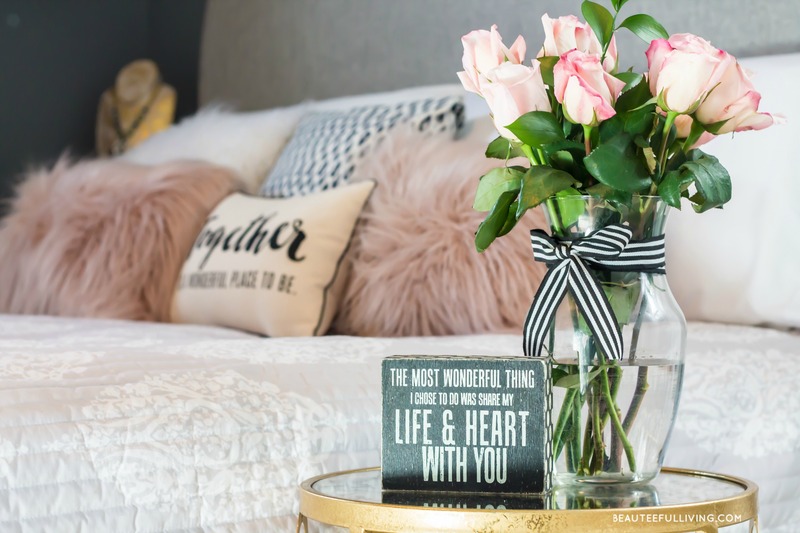 I stink at floral arrangements–going to be referring back to this! Thanks! Love your tutorial! 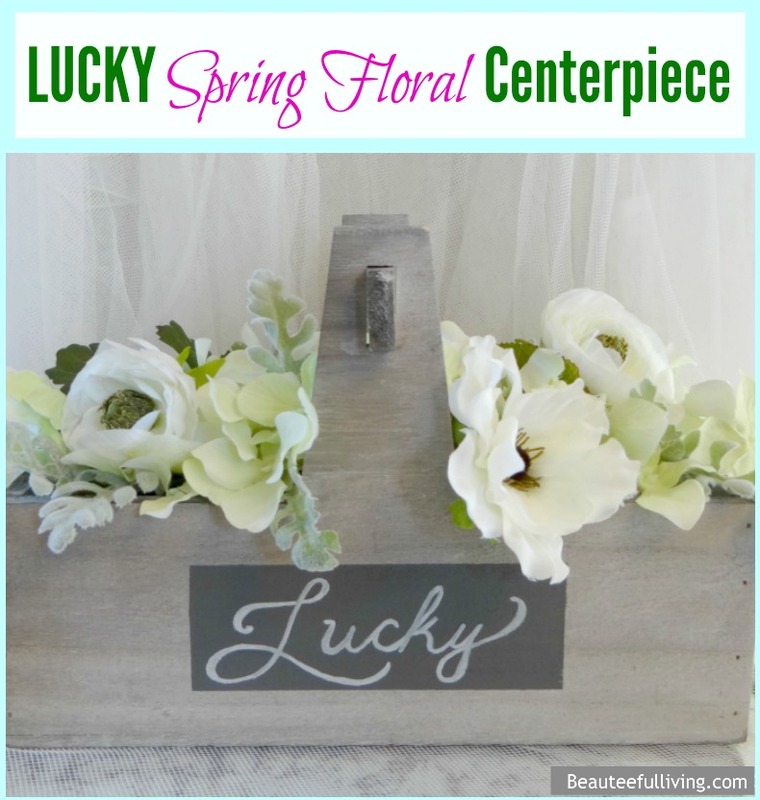 Your lucky spring centerpiece is so beautiful and sweet! Have a happy St. Patrick’s Day!